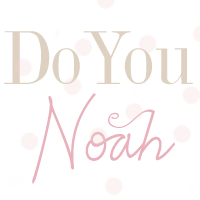 doyounoah: Do You Know..How to Paint? Tips for Painting! Do You Know..How to Paint? Tips for Painting! Is this how painting is done?? The nearest thing I have ever come to painting is painting my nails, so when my boyfriend suggested we paint our home the first thought that came to my mind was *gulp* help! 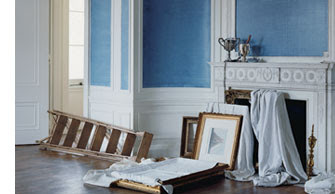 Before you start painting move furniture and rugs in the centre of the room and then cover with a sheet to protect from the paint and dust. 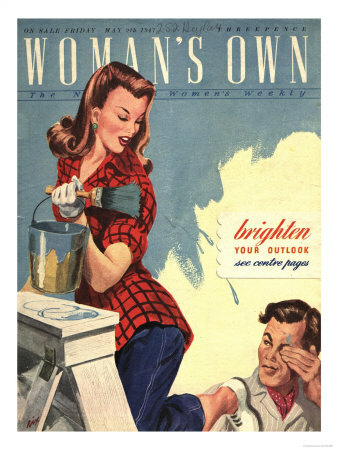 Plan what you want to paint, what colours and work systematically, starting with the ceiling, then the walls and finally the woodwork and metalwork (like radiators and pipes) that way, you wont miss bits which will show up when the paint is dry. 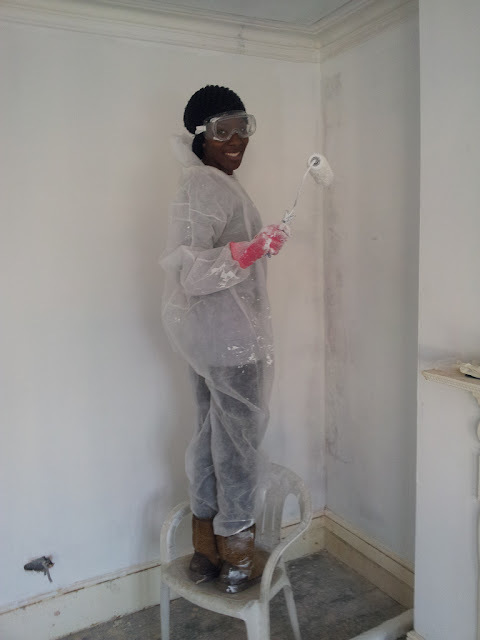 Paint the walls by starting at the top and work down to the bottom – working from the bottom up is not only awkward but the finish is not as clean. 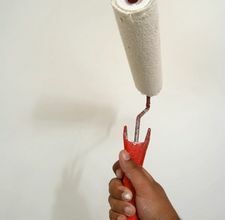 For the main parts of the wall use a roller! I found out the hard way and started with a paint brush which was more tricky to handle. Get the roller and roll it forwards and backwards along the top of the tray so it absorbs the paint but isn’t fully covered with paint. 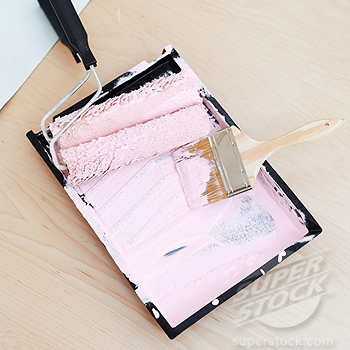 If you’re painting on to freshly plastered walls, mix paint half with water in the paint tray so that the paint won’t absorb into the wall as quickly. Use the roller to make elongated smooth vertical strokes to finish each section use up and down strokes to give the wall a smooth finish. 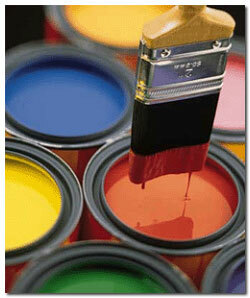 If you do prefer to use a brush don’t make my mistake and use a small brush on the main section of the wall. The bigger the brush, the more area you can cover and the quicker the job will be. Protect EVERYWHERE - including your hair! Paint will go everywhere - fact! So protect everything from furniture, clothes, eyes and even your hair. I wore a wooly hat and eye goggles and that did the trick! Also watch out for running paint! Try to smooth them out as soon as they appear. If you leave a drop or run to dry, sand it down and then repaint the area after.